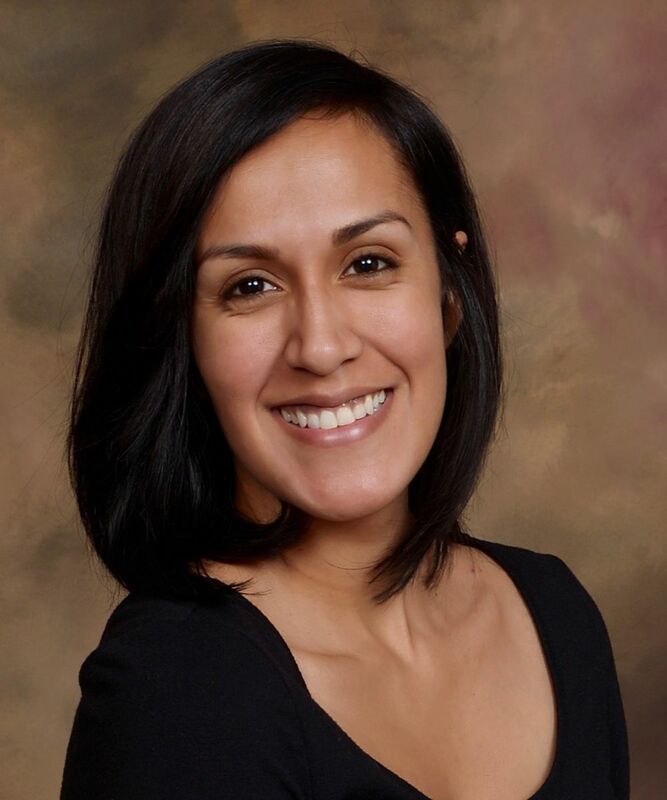 Dr. Rebecca Covarrubias is an Assistant Professor of Psychology and Faculty Director of the Student Success Evaluation and Research Center at the University of California, Santa Cruz. As a social and cultural psychologist, she examines the importance of reflecting the cultural strengths and practices of students from diverse backgrounds in educational settings as a way to foster inclusion and equity. A first-generation faculty member, she co-launched UCSC’s First Generation Initiative to foster a sense of community among first-generation students, staff, and faculty. For her research, teaching and community-engagement, Dr. Covarrubias was awarded a 2018 UCSC Chancellor’s Achievement Award for Diversity, the 2018 Society for Research in Child Development Latino Caucus Early Career Award, and the 2017 Society of Psychological Study of Social Issues Michele Alexander Early Career Award. With her team of student researchers in the Culture and Achievement Collaborative, she works to translate these findings into actionable practices that can shift the culture of institutions and can help students thrive.